3 What is meant by kundalini shakti? 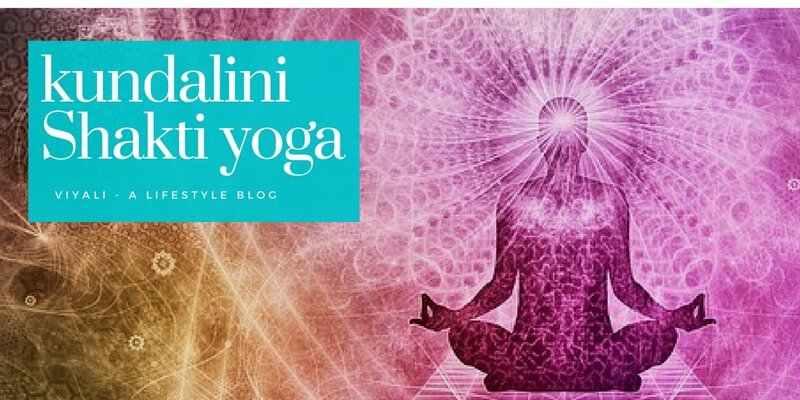 What is the power of kundalini shakti? If you are willing to transform your fundamental nature of existence to a higher dimension, then you must know What is kundalini shakti? In this post, we have answered the question what is Kundalini Shakti in an uncomplicated way. Further, the post describes all the aspects associated with the term Kundalini Shakti. What is meant by kundalini shakti? Kundalini Shakti is the two practical Sanskrit Language terms which came from the ancient Vedic science and connected to Hinduism. Shakti refers to divine energy within us. Therefore, kundalini shakti means the divine energy coiled in a dormant form within us. Every human being has that divine consciousness within them. The entire Human body from head to feet consist of many complex structures of 72000 Nadi's. 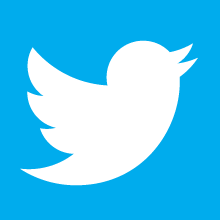 Nadi is a Sanskrit word which means channels. There are two major Nadi's (Kundals) in the human body. These 2 Nadi's are the two ring-shaped gates. 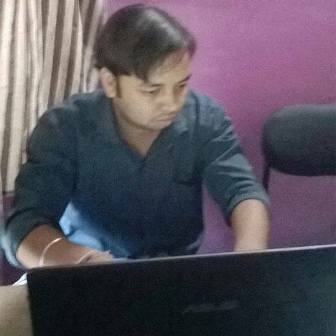 The Left sided Nadi is Eda Kundal and right-sided Nadi is Pingala kundal. Then, there is another Nadi stream which flows in between these two Nadi's is known as Sushma Nadi channel of energy. Another significant Nadi joining to Sushma Nadi is Chitrini Nadi. At the Chitrini Nadi, we get the path of Kundalini Shakti. Ancient mystics of India identified the dormant divine energy coiled in the base of the spine. The energy is in coiled form and stored in the triangular sacrum which is the holiest part of the body. Kundalini Shakti is the personification of the divine mother Shakti who resides within the base of every individual. 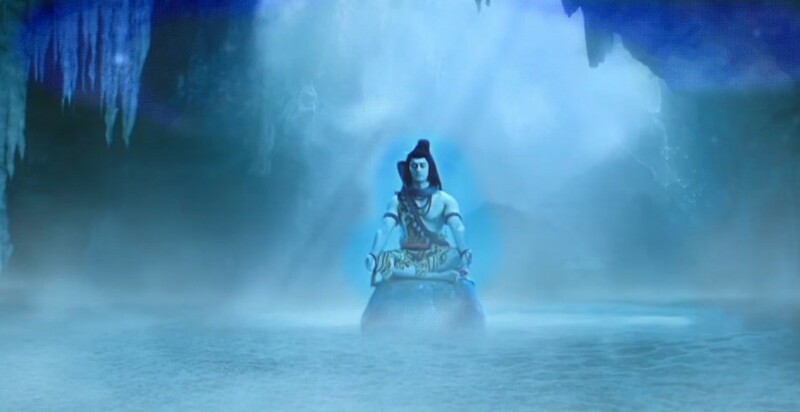 She progresses from the spine to reach her consort Lord Shiva, the highest level of energy within the body. There are many energy junctions known as Chakra within the energy channels. Every Chakra is related to the unique power. Sahasrara is the highest energy place where goddess Shakti gets merged into Lord Shiva. This process activates the working of the pineal gland. That opens the new possible dimensions for the particular person. Sahasrara Chakra is in the crown of the head. It controls all the energy channels within the Individual. When Goddess meets Shiva at the Sahasrara Chakra, the persons awakens the consciousness and get ecstatically connected to Shiva who is supreme consciousness. Therefore awakening Kundalini Shakti is also known as Kundalini Yoga. The outstanding Velocity emerges after the awakening of the Kundalini Shakti within the human body. This velocity produces the neural blast; this neural blast is called Nadha which is of three types. This Nadha is a neural blast later produces a large amount of light. This light is in a big sphere shape containing three aspects. That neural blast is the place of the Shabd Bramha and Omkara which produces 52 Matrayein (Matrayein means literal, characters, alphabet). Out of 52 vibrations, only 50 are understandable by humans, and two remain silent. Death is the final reality of living beings. Awakening Kundalini Shakti can set you in the transrectal phase where you will never get ill again. Most importantly, You will be able to control your internal organ functioning. It will increase your age beyond your expectancy. Activating Kundalini Shakti allows them to control their body telomere which is responsible for aging. It is the reason why kundalini active yogis can live a long lifespan which could be of 1000 years. Such state is the highest state of consciousness and referred to as Samadhi. 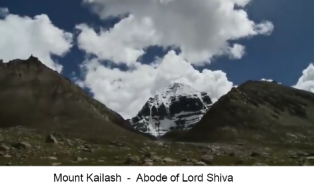 It is a position where you attain Shiva. Such a yogic level is ecstatic and joyful. In this state, one can experience an incredible amount of knowledge, strength, inner and outer vision. They may also overcome time singularity and reach higher dimensions of cosmic phenomena. Chakra means wheel in Sanskrit, but these Wheels constituents triangle and the whole system of the Yogic Chakra depends on those triangles. Activation of these chakras is possible only if applied in a proper asana like Padmasana with the straight spine. Meditation upon Shiva helps in awakening the Chakra. 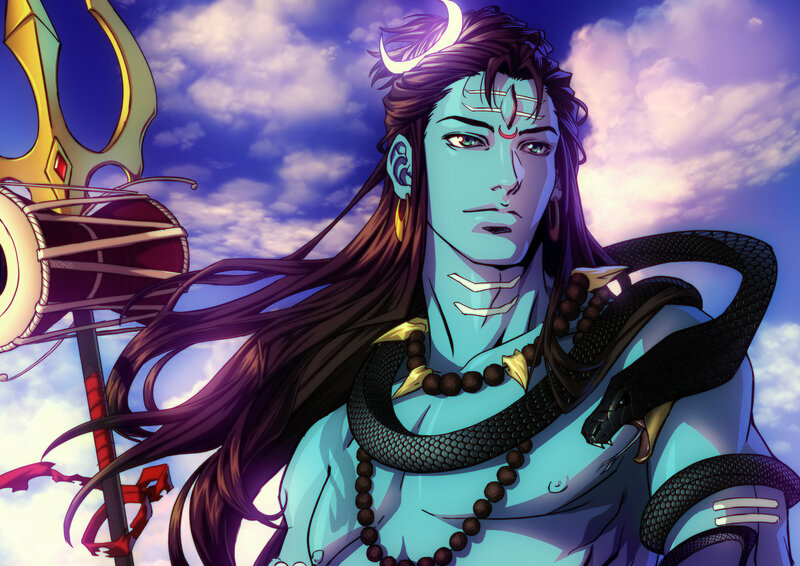 The chanter can chant various mantras of Shiva, but one of the energetic Shiva mantras is Om Namah Shivaya. 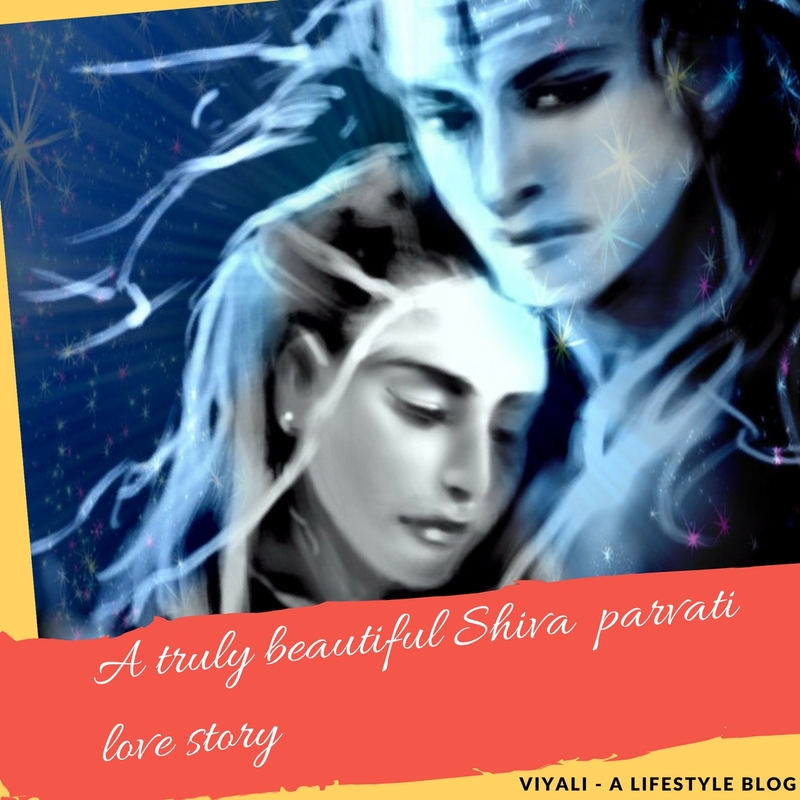 Mahashiva Ratri is the fabulous festival night of Lord Shiva. It is the night in which Yogis all around the world mediate upon Shiva with immense devotion and experiences the divine energy within them. According to these Guru's kundalini shakti awakens by them in the middle of the energetic night. For that, they sit on erected posture keeping their spine straight till they meditate. It is a divine experience awakening 114 body Chakra. 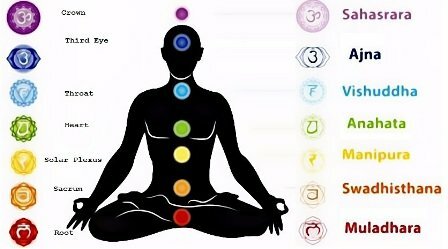 Out of them, seven Kundalini Chakras are influential. It is at the base of the spine in the coccygeal region. 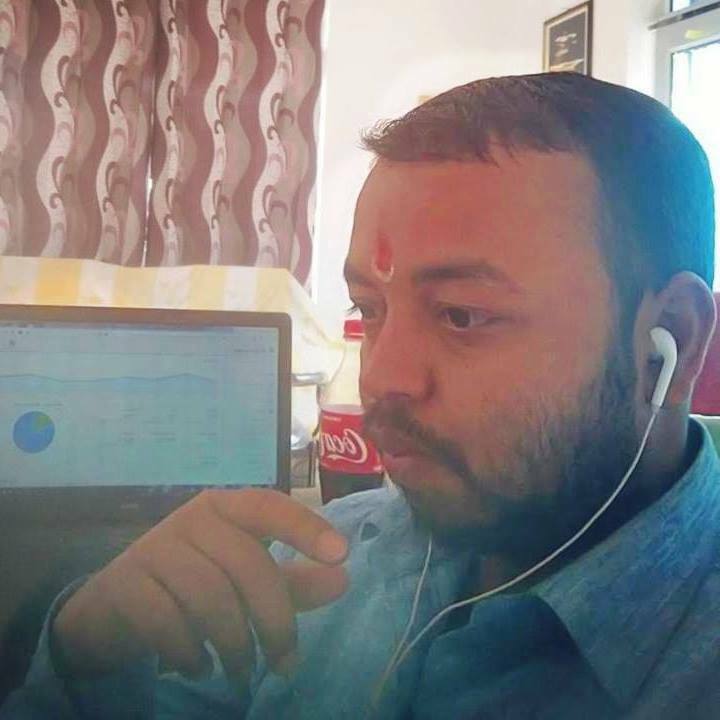 Muladhara chakra is on the spinal base but has a neural connection with the mind. Activating Muladhara Chakra will help you to cross the limitation of the Prithvi (Earth) element. It is responsible for your first level of Survival Instinct. It handles the concern associated with your physical security. This Chakra also governs your emotion like friendships, family ties, and memories. The benefit of activating Muladhara Chakra is that it will make you fearless. One of the significant points, you can lift yourself above the ground based on your siddhi of Muladhara chakra activation. Mystics do that, but they hardly showcase their spiritual and Yogic powers in front of anybody, not even in front of their pupils. Swadhisthana chakra is at the sacrum. Swadhisthana chakra helps you to get free of your Ego's. In humans, Ego resides in the Pran Vayu. Activating this Chakra will make you overcome Jal (water) Element. It will enhance your creativity and fertility factors. You will able to walk on water bodies. Manipura Chakra is in your Navel Part. ( I am the Infinite Reality). Activating Manipura Chakra will make you analyze your created cosmic dimensions. 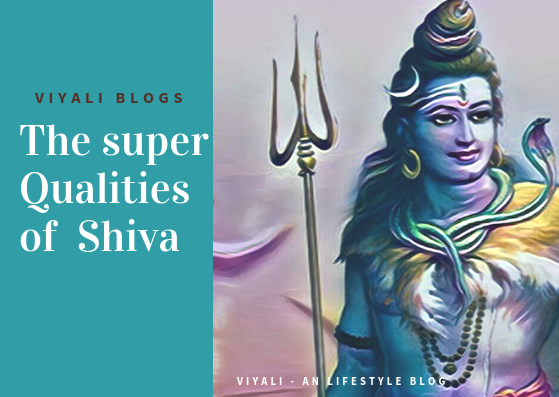 You will able to control your thoughts which will make you feel more connected to Shiva. Hence your spirituality will get magnified. Activating this Chakra will make you come out of Agni (Fire) Element. Anahata Chakra is also known as Hriday Chakra (heart chakra) and connected to the thymus. This Chakra is in the heart. It is related to the immune system & emotions like compassion, love, forgiveness. This Chakra helps in healing your past sorrows. You will experience yourself closer to Shiva. Activating this Chakra will help you to overcome Vayu (air) element. Vishuddha Chakra is located in your throat and related to your thyroid gland. Yes, you will become able to send or receive your voice into space and establish the communication as receiver or sender through universal vibrations. Aagya Chakra is located on Kapal (forehead) and referred as the third eye and related to the Pituitary gland, spine, and lower brain. This chakra will help you to overcome Prakash (Light) element. Awakening Aagya Chakra will give you sixth sense and make you able to sense the events and time. Your analyzing power will get enhance, and you will be able to visualize past & future events. He later narrated the whole war to Dhritarashtra. Sahasrara Chakra is also known as crown chakra, Aatm-Jagriti chakra. Activating Sahasrara Chakra will help you to experience pure consciousness or Atman. It is behind the head where Bhramins have their ponytail. It is the topmost layer of Chakra related to the Central nervous system, spine, and brain. This chakra will help you to get full command of your kundalini shakti yoga. Sahasrara radically integrates all chakras and makes them work collectively in sync. 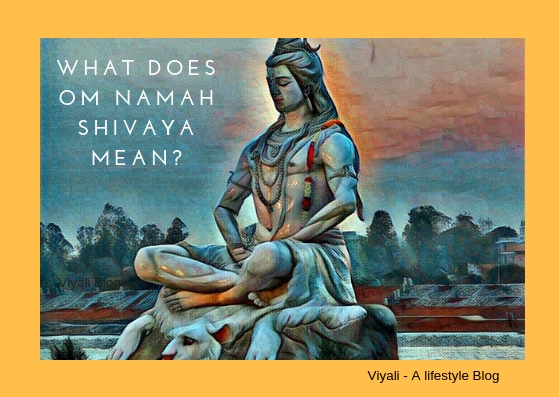 It is the state of being Shivoham. In this post, we have answered the question What is Kundalini Shakti? If you liked the information mentioned in the post. Please feel free to share the post on facebook and twitter.